Tutu family visits Madikizela-Mandela's home - SABC News - Breaking news, special reports, world, business, sport coverage of all South African current events. Africa's news leader. ANC stalwart will be buried on Saturday. 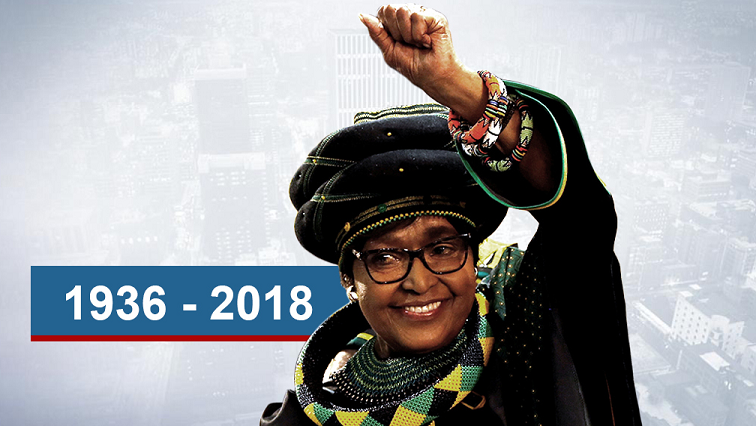 Archbishop Emeritus Desmond Tutu and his wife Leah have conveyed their condolences to the family of the late struggle stalwart, Winnie Madikizela-Mandela. In a statement, his office says they visited Madikizela-Mandela’s Soweto home earlier on Thursday accompanied by the Nelson Mandela Foundation Chief Executive Officer, Sello Hatang. Tutu says she was a defining symbol of the struggle against apartheid who refused to be bowed by the imprisonment of her husband, the harassment of her family by security forces, detentions, banning or banishment. The Mandela and Tutu families were neighbours in Soweto for a number of years. When Madikizela-Mandela was banished to Brandfort, the Archbishop, then Bishop of Lesotho, regularly travelled to visit and pray with her.